Lightfestival 2012 | Photodam.nl. The photoblog, live from Amsterdam. 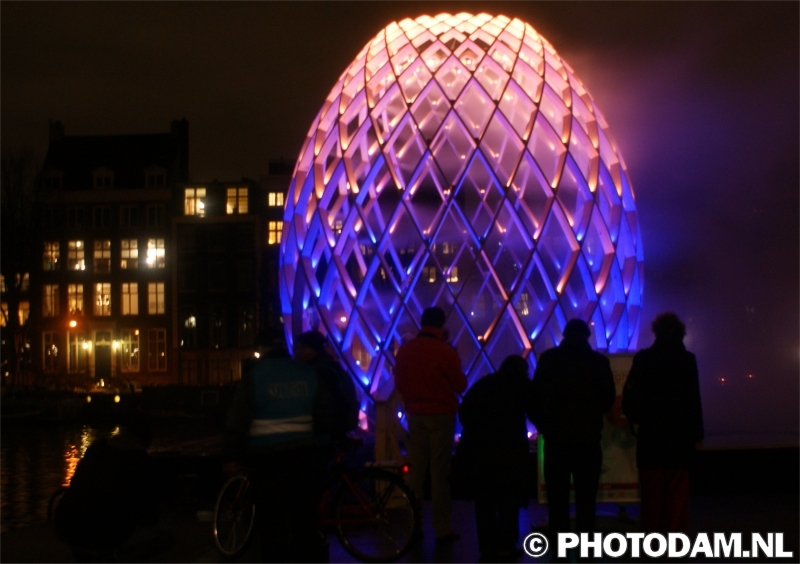 This winter in Amsterdam: The Lightfestival! We had a real canalparade (like the gaypride canalparade) of all kinds of lighted boats!